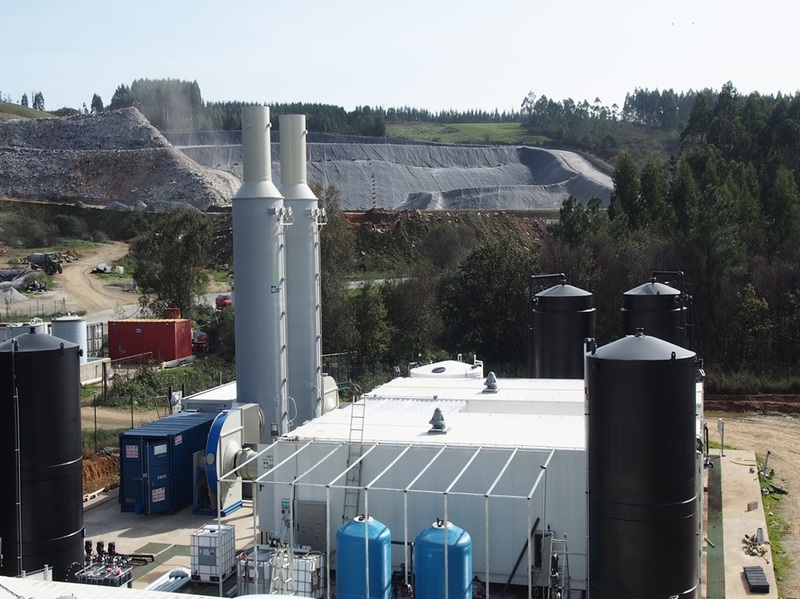 Landfill leachate treatment systems are tailor-made according to the customers demands. 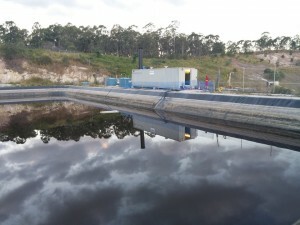 Four standard modular plants, which can treat leachate volumes from 0.5 m³/h to 15 m³/h, form the basis of the system. The modular system-design allows also the construction of plant for bigger water volumes. To increase the permeate yield (= minimisation of the concentrates to be disposed of) concentrate stages with high pressure technology up to 160 bar are offered. The energy consumption, 6 – 8kWh/m³ leachate (waste water), is compared to alternative treatment systems very low. Multi treatment systems can reach up to 60kWh/m³ and even more (ex: evaporation). The plants are designed in standard modular form; the individual sections are installed on a common foundation frame, made of stainless steel to ensure the longevity of the system. The plants are designed in such a way that they can either be placed in a hall or installed in a container (standard ISO sizes). No technical changes are necessary for container installation. It is also possible to transfer a plant from a container to a hall. The standard modular form allows ready-for-operation assembling of the plants in the factory, including complete acceptance testing. This allows quick installation and start-up of the plant at the intended site.